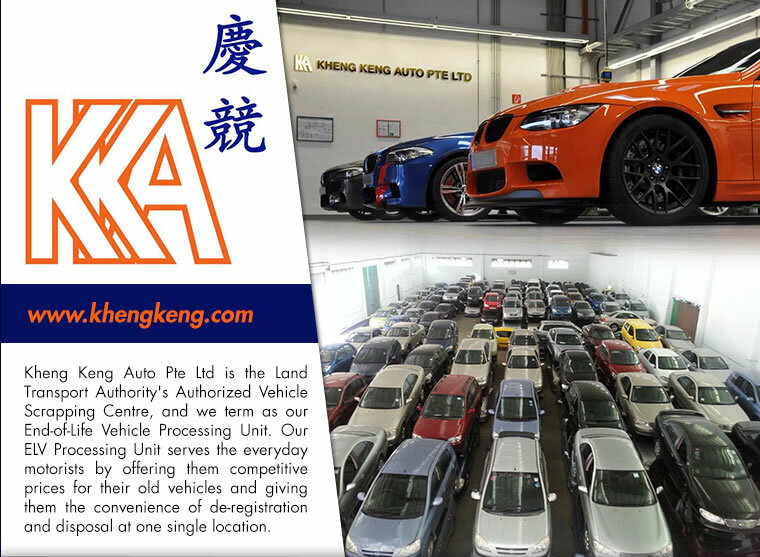 Kheng Keng Auto Pte Ltd operates out of two locations in Singapore - LTA Appointed Scrapyards at 47 Sungei Kadut loop, The vehicle will be de-registered upon acceptance by the appointed scrapyard. 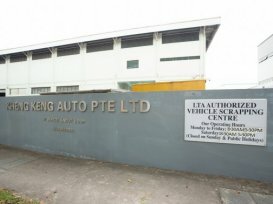 They sell used parts department & workshop at 4 Defu Lane 1, the one-stop resource for our customers' automotive and service needs. 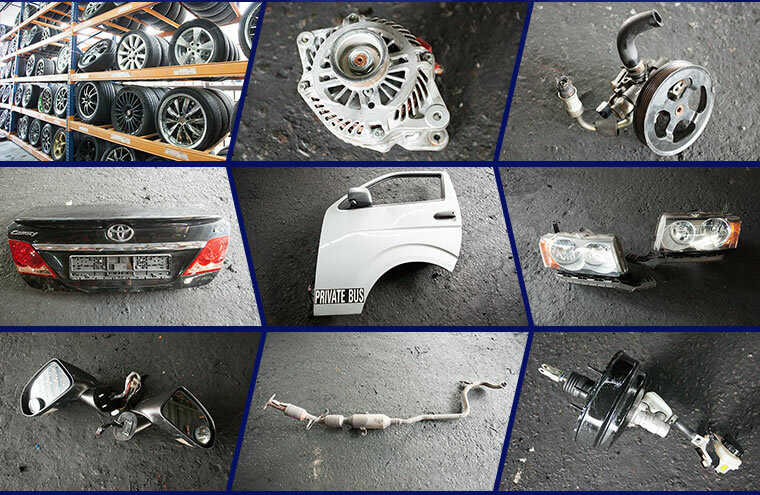 They carries a wide range of used automobile spare parts from audio system, Sport rim, tyre, leather car seat, battery and body parts. 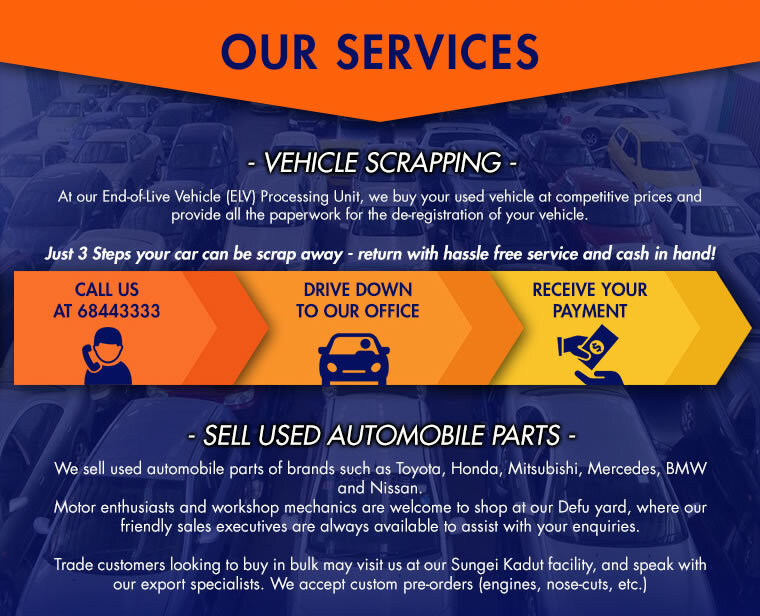 At Defu outlet they also have workshop provide routine maintenance, automotive repairs, specialises in Auto-Transmission rebuild and repair. I scrapped my Latio Sports in Jan 2015 and was offered a few hundred dollars for its body, easily double the next best offer, while most others would take in only at paper value.